By now, we all have heard the many reasons why Americans have chosen to purchase alternatives or stop drinking milk (of all kinds). Ultimately, our country has noticed a shocking direct result and rise in gut and digestion disorders (at an alarming rate) as a result from this shift in buying behavior, but all is not lost. Over the past two (2) decades, our family owned brand has been selling organic, raw dairy products to millions of consumers in California in over 500 store and farmers market locations. These consumers have been thriving and experiencing wonderful results. So, how much raw milk should an adult be consuming? How Much Raw Milk Should An Adult Consume? Whole raw milk is one of the only products in the world that has remained the same from the beginning of humankind. It is not processed, straight from the source, and extremely primal. The facts also remain the same about the life-giving and VITAL nutritional values felt when consuming on a daily basis. What If You Are Sensitive To Processed Milk? Can You Drink Raw Milk? Yes! Drink up! Organic Pastures’ raw dairy products are simply that- products made from milk that is unprocessed, whole, TESTED, and living, with all of its probiotic bacteria. NEVER pasteurized (heated), homogenized (crushed), or otherwise altered. We produce delicious world-class dairy products for you to enjoy. Our Whole Raw Milk is unprocessed and complete with bioavailable vitamins, minerals, enzymes, beneficial bacteria, naturally occurring CLA and Omega-3 fatty acids. 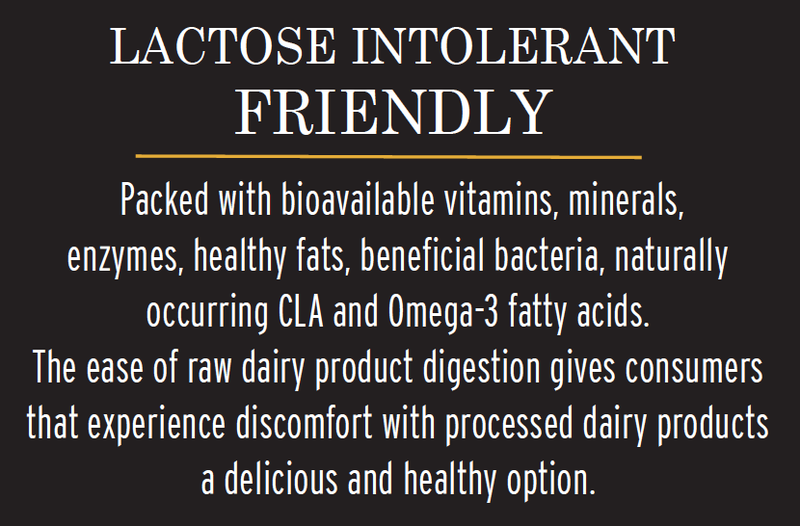 The ease of digestibility of Whole Raw Milk gives those that experience discomfort with processed dairy products, a delicious and natural option. What Are the Nutritional Facts for Whole Raw Milk?